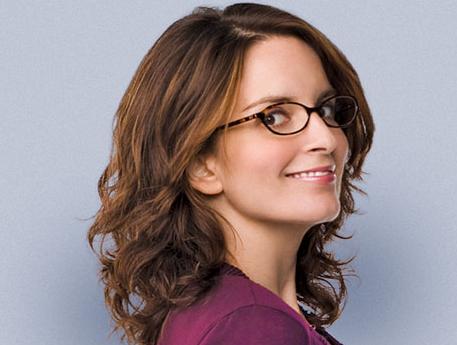 30 Rock star star, Tina Fey broke the news to Oprah yesterday, she is preggers! Already five months along she and her hubby, Jeff Richmond are thrilled to be expanding their family. Their 5-year-old daughter, Alice is going to be a big sister! Will she get a baby brother or sister? On another note, Tina was promoting her book, Bossypants… you can watch the Oprah episode on April 12th.